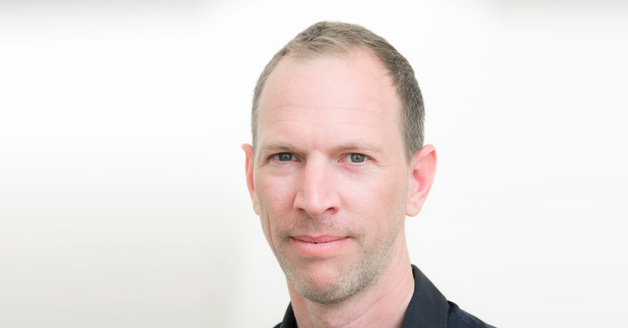 Singer, strategy artist, speaker, writer and humanist, Tim Leberecht knows well how to work in differently fulfilling ways. Now, his mission is to bring beauty and enchantment to business and to encourage us to fall back in love with our work. His best-selling book, The Business Romantic, highlights the need to engage more fully with the more social and emotional aspects of work and shows us how to reconnect with our spiritual needs there in order to make our jobs more fulfilling. As CEO and Founder of The Business Romantic Society Tim guides leaders to build more humanist cultures and organisations, believing that only those that let us find meaning in our work lives will thrive in our attention-poor economies.